My Electric Vehicle is the new, trendy vehicle manufacturer that allows you to take care of your emissions and drive to an ecofriendly future! 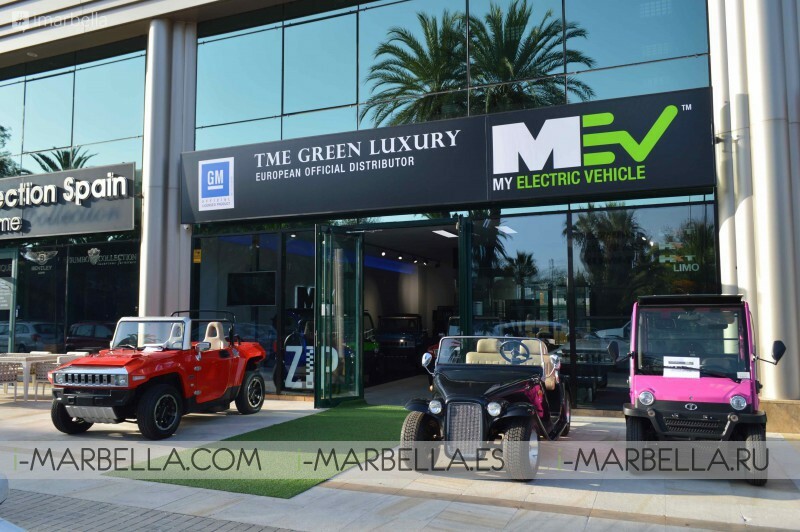 MEV was founded in 2006 with one goal- to produce luxury electric vehicles. They succeeded. The six models that are currently on the market are MEV HUMMER HX, MEV HUMMER HX-T, and MEV HUMMER HX-T Limo, MEV DAYTONA, MEV ZIP and MEV ZIP CARGO. These mean machines allow you to drive 100 km for 50 cents! It’s a bargain. The perfect micro car is the MEV ZIP. 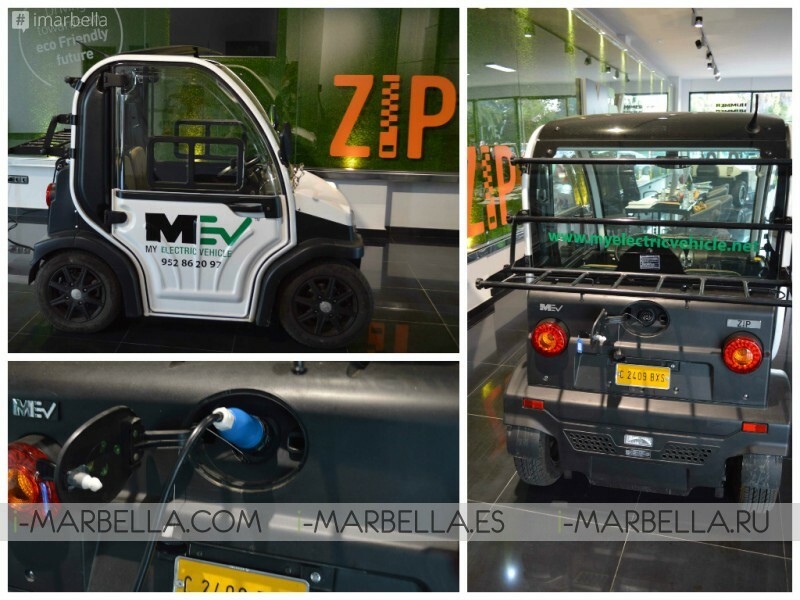 The MEV ZIP ™ is a micro city car, side configuration with capacity to park in parking for motorbikes or small urban places where other vehicles cannot, providing daily living so much easier. This functional and supermini vehicle is designed to give you the freedom to enjoy daily driving in a sustainable way, helping reduce emissions in urban areas. The ZIP is manufactured with the highest quality to ensure duration, the key technologies that provide a complete performance have been used on this model as well. This model is equipped with a brushless DC motor series, round discs brakes, molding modular body injection, multi-region on board charger, fully independent suspension and gel batteries that provide long lasting free maintenance, giving you more than any other vehicle in this class range. The ZIP is small, but its performances are vast. The size downscale hasn’t reflect to performance downgrade, so treats include steel structure strengthened integrated, comprehensive view of the environment, automatic suspension, hand brakes and parking, heating and anti-fog and LED lighting. These are only some of the security features included in your ZIP standard. Whether you liked or not the Hummer design, you couldn’t walk pass it and not notice it. It is eye-catching, it bold and let’s be honest here, it’s a personal statement to drive a hummer. Unfortunately these incredible machines were spending gallons and gallons of gasoline just to drive around the block, they weren’t cost effective. So the HUMMER automotive plant shut down in 2010. Lucky for us, the Hummer lovers just before the final bye bye, MEV managed to sign the worldwide exclusive rights to manufacture the HUMMER HX™ as a mini electric HUMMER. Is there a better way to drive along the coast in your personal ecofriendly state of the art electric hummer? It doesn’t get better than this. 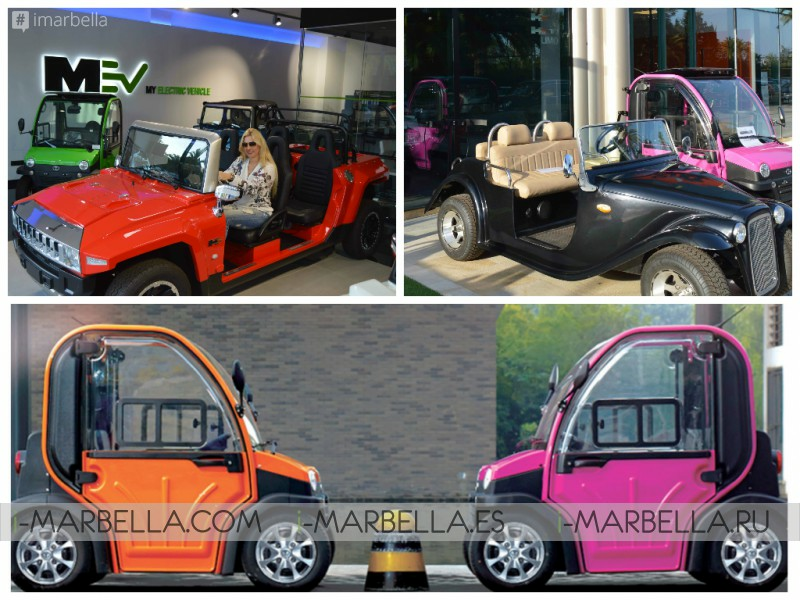 The MEV Hummer HX ™ is the only vehicle in its class with the correct license in market. The HX ™ design comes equipped with all kinds of details, treats that include the HUMMER ™ protection grille, custom wheels, door sills, seats with great style and floor mats. All equipment features taken into account have been redesigned; the top, the door hinges, the structure of the windshield, LED lights and injection molded and for sure the luxurious insides. The MEV Hummer HX ™ is manufactured to the highest specifications in market. It has not only aesthetic care but has included quality engineering. 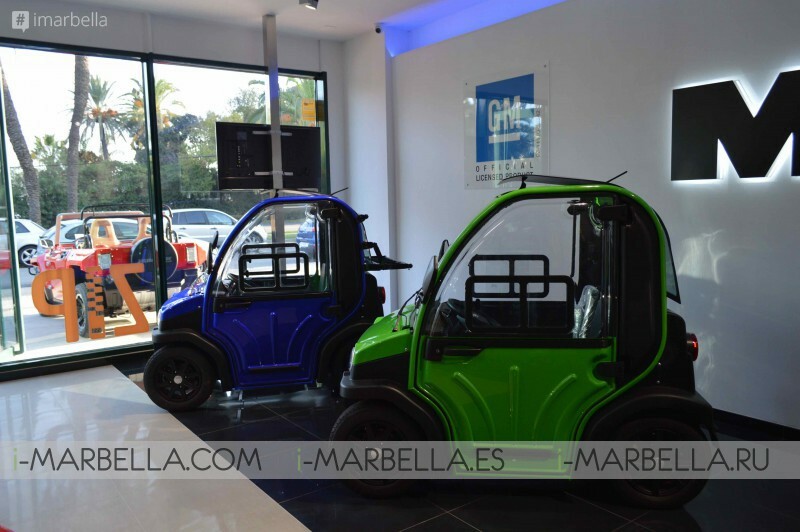 The vehicle is made of a sturdy, lightweight chassis, electronics and mechanical components using advanced highly resistant parts. The HX ™ is manufactured in accordance with strict European and US standards. The driver and passenger seat belts are designed to fasteners the driver and the passengers with three points. LED technology is used for side lights, long lights, turn signals, rear fog and reversing lights. When putting in reverse gear, the vehicle emits a signal; also the steering wheel hub features a horn. Unlike other electric vehicles in this category, the HX ™ is equipped with adaptive rear drums and hydraulic front disc brakes, providing optimum braking power. 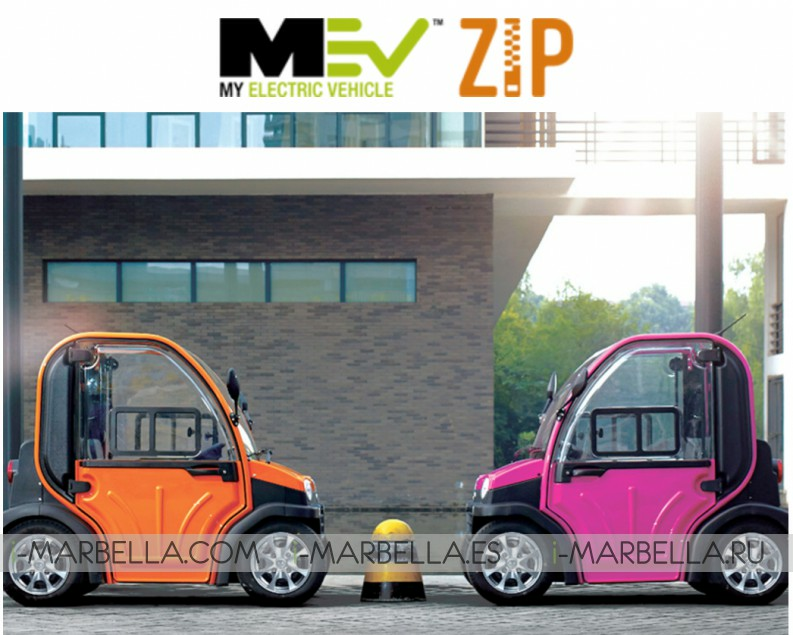 info@myelectricvehicle.net and MEV department will be in touch!